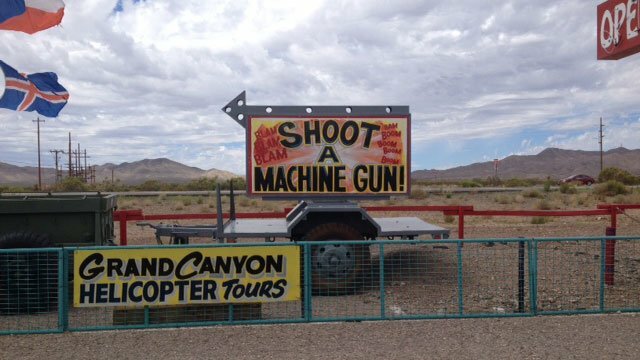 A 9-year-old girl from Arizona has killed her shooting instructor by accident while being shown how to use an Uzi gun. Instructor Charles Vacca was giving the girl a lesson at a shooting range in Arizona when the recoil from the automatic fire caused her to lose control of the Uzi. The video, edited and released by the Mojave County Sheriff’s office, ends abruptly before the instructor is shot. Many firing ranges have strict safety rules on instructing children. It is not clear what age limits the range has.